All of us love to look good…but none of us are born perfect! Like our vehicles need denting painting, so do we! 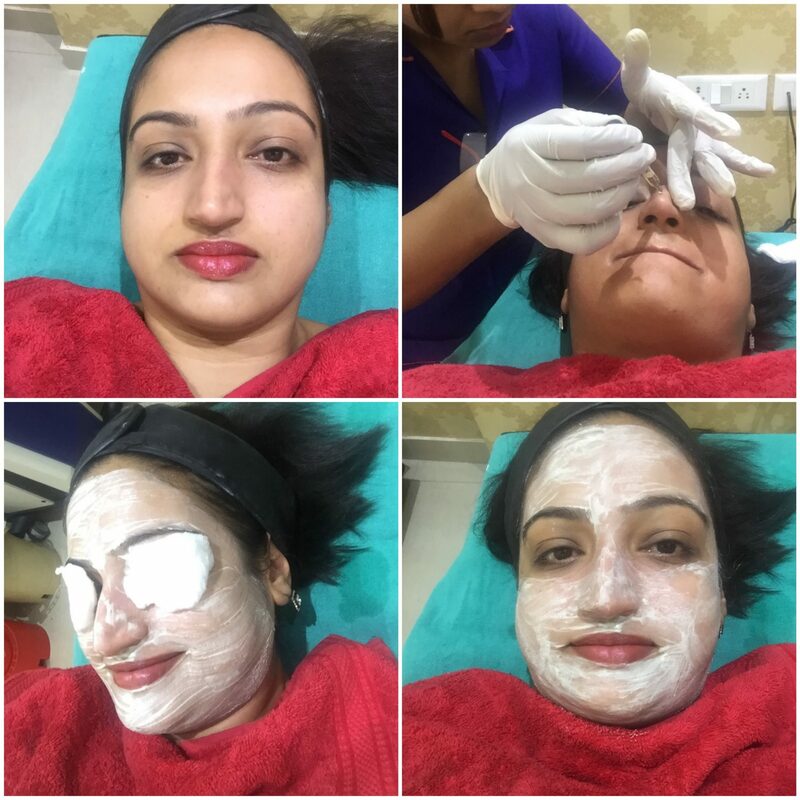 It was time for my facial and this time I thought of ditching my normal routine salon and thought of trying AK Clinics, India’s Leading Cosmetic Surgery Clinics. AK Clinics was founded with the goal of transformation of looks of the entire human race. 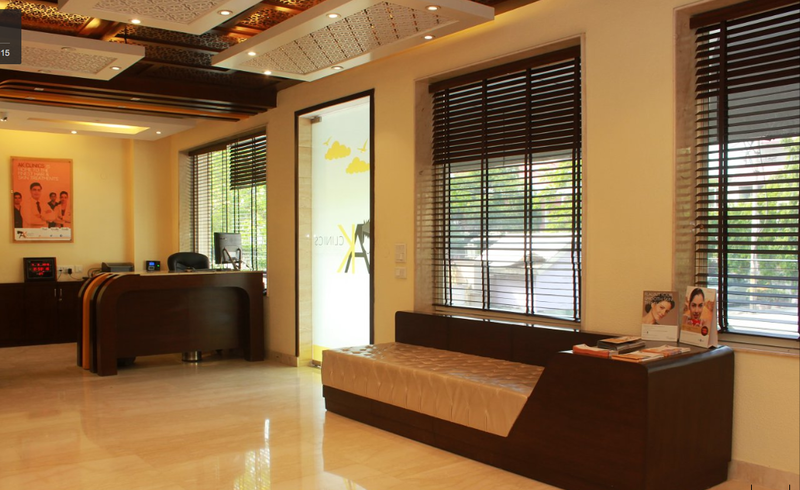 The purpose of existence of AK Clinics is to provide excellent treatments at an affordable cost. I thought why not give it a try! 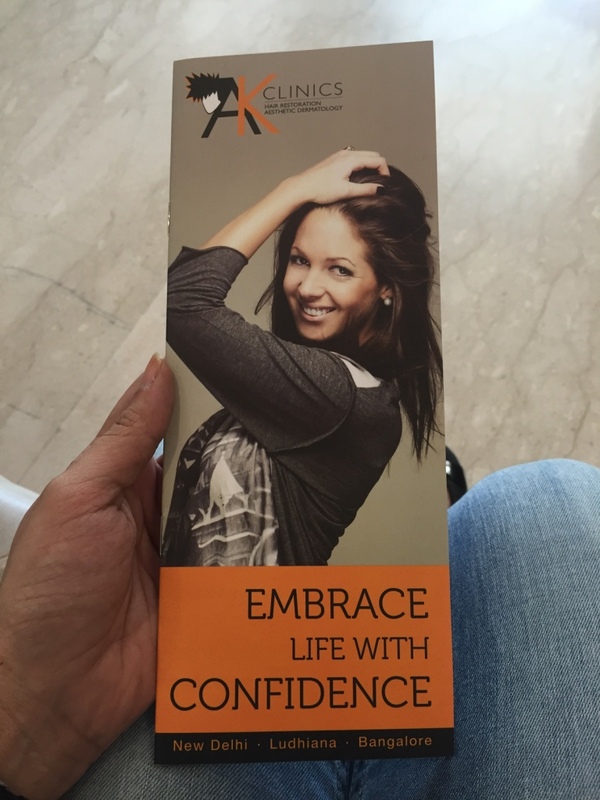 So I booked an appointment for skin polishing and headed to their clinic at Greater Kailash. I made my way to the clinic which had soothing interiors in the colour theme of brown and mustard and was warmly greeted by Ridhi who has been associated with the clinic for the last seven years. I sat in their comfortable waiting lounge for a few minutes after which I was taken to the facial room. Skin Polishing is a popular facial treatment at the clinic and includes cleansing, massaging, diamond polishing, Vitamin C serum and pack. It’s known for removing tanning, and making the skin glow. Started by a husband-wife duo, Kapil and Aman Dua, the place boasts of all types treatments like Hair Removal, Skin Polishing, Botox, Facial, Moles etc. 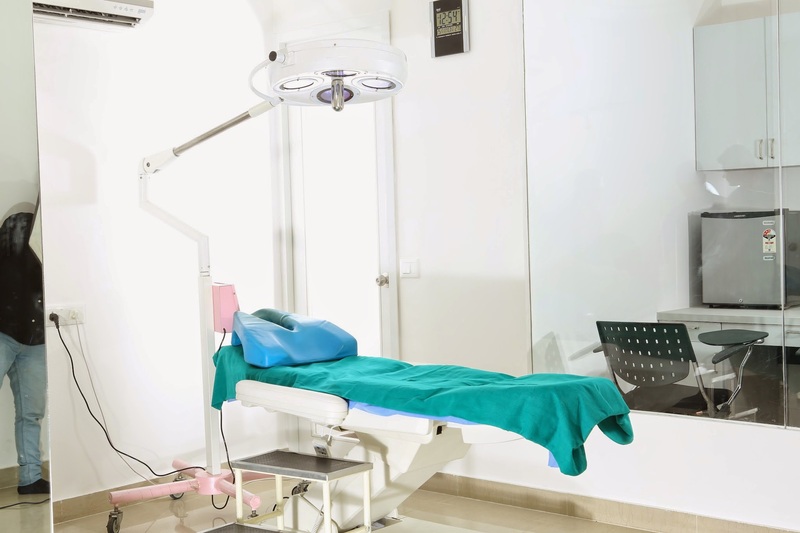 The clinic started in 2007 in Ludhiana and then expanded to Bangalore and Delhi. A doctor is present at the clinic throughout the day who advises the customers on the correct treatment for hair and skin treatment. For example, jojoba oil is known to help hair growth. Looking good is important to almost everyone and for most people, their youth is when they have looked their best. It is with this thought that numerous people try to keep their skin and body looking young for as long as possible. Having understood the same, AK Clinics offers a range of cosmetological solutions, which makes it possible for people to look young and fresh for a longer time. The team of doctors has decades of experience and are able to gauge the precise condition and the most appropriate solution for the same. You could visit https://akclinics.org for more details!